Caitlin Collins is a singer-actress based in St. Paul, Minnesota. She joins Really Spicy Opera in 2017 for its touring production of Game of Thrones: The Musical in Hawaii, playing Ygritte and several short-lived supporting characters. Collins holds a Bachelor of Music from the University of Iowa. 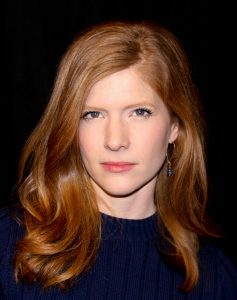 Her stage credits include Lucy (Avenue Q) with Sioux Empire Community Theatre, several roles with University of Iowa Opera Theater, and the Baker’s Wife (Into the Woods) with Theater West.